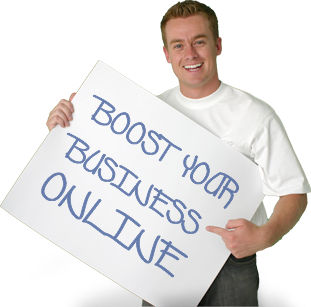 Website design and Internet marketing for resellers. As the leading and most reliable manufacturer of websites and Internet marketing tools in Australia, Bluehype specialises in creating online solutions that boost business performance and increase customer retention. We design and build websites and Internet marketing systems for resellers to rebrand as their own and market to small and medium businesses as tools to grow and achieve success. With Bluehype as your web partner, you can be sure you will get high-quality, reliable online solutions that you can deliver to your own clients to build their online presence. We hope you enjoy our website. If you'd like further information on any of our services, please contact us by clicking here, or give us a call on 1300 225 666.